This article is written by Shobita Louis. Shobita encountered the pink flamingos of Nakuru and other dangerous beasts in Kenya this June and lived to tell the tale! She heads out Outbound Operations team in Mumbai. The land of smiles…the land of raw sensual beauty…the land where a Wanderer like me turns into a poet. Searching for paradise had me narrow down on the God’s own playground – Africa. I headed out to the enchanted landscape at the time of the Great Migration – (That time of the year, when thousands of wildebeest start migrating from Serengeti in Tanzania to Maasai Mara in Kenya in search of pasture. The magnificent spectacle that is exhilarating is perhaps, one of the greatest events (if not the greatest) in the world. As you watch helpless and weak wildebeests succumb to the strong gripping jaws of the crocodiles and the raging waters of the Mara River, fighting for dear life – sometimes losing and other times winning, you cannot help but pay tribute to their ‘kamikaze’ odyssey. The confusion unfolds as the sheer mass of wildebeest, and zebra break into a desperate stampede of survival to greener pastures and calving grounds after four long months of trekking). The Great Migration was a siren’s call to come out and explore the stage and be witness to the dance between the hunter and the prey. 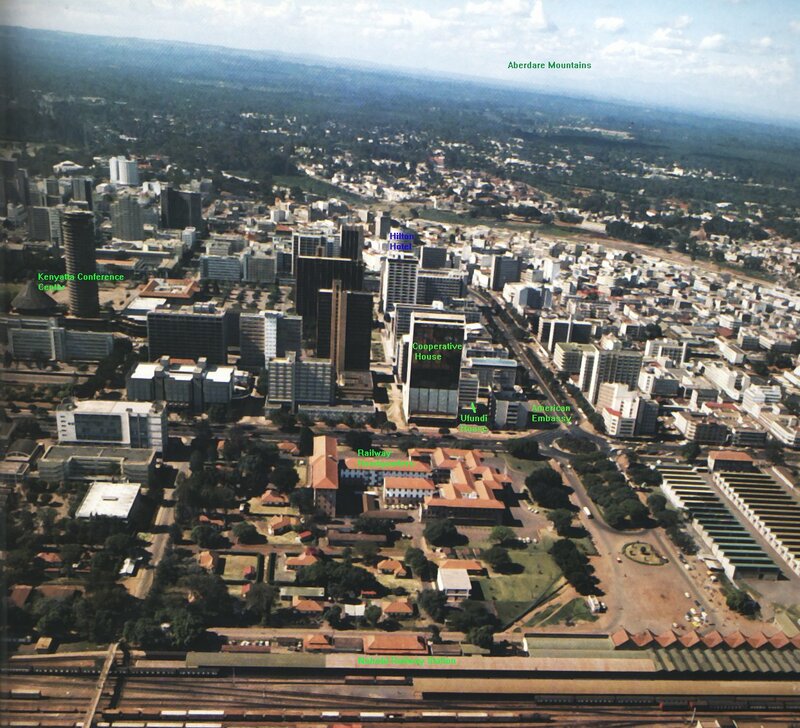 I landed in Nairobi – wet , grey and cold – the cacophony of the metro greeted me. Far from one madding crowd to another. 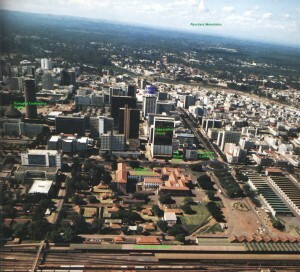 Nairobi city is just another modern city buzzing with activity. Like any other city in the world, the traffic signals, congested roads, morning rush hour greets the tourist.. But, when I flew to the mara – a few hours later, it was akin to stepping into a whole new world. A world where – the magnificent beauty of the plateau, the plane ride (I flew in the smallest plane ever), the first glimpse of the Masai Mara and the majestic giraffe in a distance – opened up its vista to me. My abode: Sitting above a sweeping bend in the Talek River, at the confluence of the Maasai Mara’s 4 game-viewing areas, the lodge that I was staying in enjoyed one of the most spectacular locations in the entire Mara ecosystem. What more could I ask for…other than heading out for my first game drive – which happened immediately after I unpacked my bags. My first game drive: It was in Masai Mara and what a drive it was! 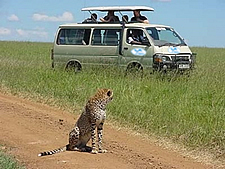 On these wide open rolling grasslands, an incredible variety of different animals at one time await you. A cheetah mother sitting on a termite mound with her punky-looking cubs, while beyond, gazelle, antelope and zebra placidly graze. Giraffes peer curiously through the trees, while elephants pass on silent feet and vultures circle above. I was lucky to see the elusive leopard and a pride of lioness frolicking in the grass. And this was just my first day in the enchanted land! My itinerary was a 8 day sojourn – and every day was like opening Pandora’s box of delights. It’s amazing just how close you can get to the local wildlife – a baby hippo riding on his mother’s back, hearing the laugh of the hyenas, shadowing the king of the jungle – the lion, the baboons, the graceful flight of the gazelle – the list is endless when it comes to Africa. Lake Nakuru : A must head out to destination for every wildlife enthusiast. A long ,treacherous drive up the hill , cutting down the Rift valley took me to the Lake Nakuru National Park. 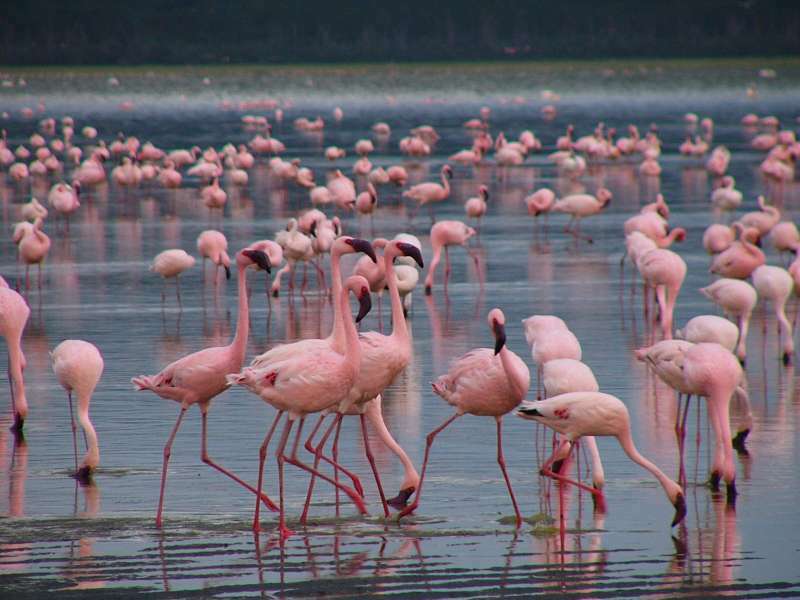 What I knew about Lake Nakuru is that it is a shallow soda lake and an ornithologist’s paradise boasting over 400 recorded bird species, the most famous being the pink flamingo. The sight that greeted me: A breathtaking – surreal vision of a great number of pink flamingos that flock to the lake that, from a distance, it looks like it is encircled by a thick, pink border. At the Hells Gate National Park famously named for its pair of mammoth, red hued cliffs, I was treated to the raw unpolluted flavor of Africa – an abundance of plains game and birdlife which wove itself so beautifully to the vast canvas. a. 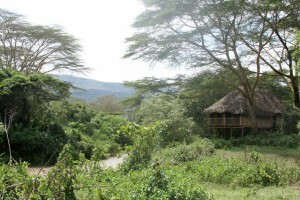 My stay in the Kigio Conservancy at the Kigio Camp – for its awesome rustic type experience (to be fair – the accommodation is anything but rustic though ) , is one of the most naturally beautiful places I’ve ever had the fortune of walking up in! (And I think I had the best night’s sleep ever). 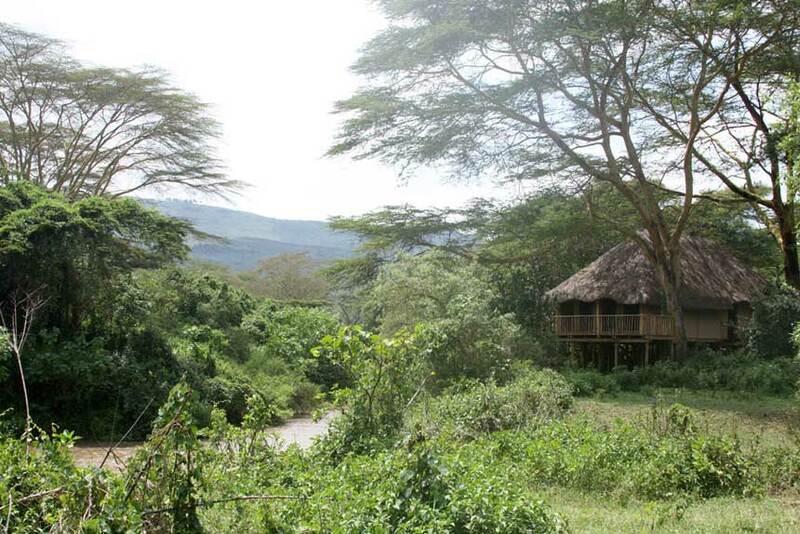 The camp is run by solar power and is an eco friendly venture – with the hotelier working closely with the community. The staff there were also the warmest of all the locals we met. 2. Bush Breakfast at Kigio – Breakfast out in the open! A very special experience, good food, wonderful smiling service, fresh air – nature at it’s best. 3. Visit to Malindi – a quaint little beach town which has all the ingredients to make a vacation truly fantastic. It’s a destination which screams luxury – private, pristine beaches, tucked away coves, gorgeous Italian hotels, casinos, beautiful homes, vibrant culture – my last night in Africa after my 5 nights in the jungle – from the jungles to pulsating beautiful civilization – the transition couldn’t have been better. 4. The rustic lodges: Where you truly get the flavor of being part of the rich continent. The food is balanced to suit the western palette and the Indian taste. The most sought after drink for a tourist is the Dhawa, a mixture of local vodka, blended with local herbs, lime and honey.The country also offers rare delicacies like wild boar meat, ostrich meat, crocodile meat and wild buffalo. Marinate meat in lemon juice mixture for an hour. 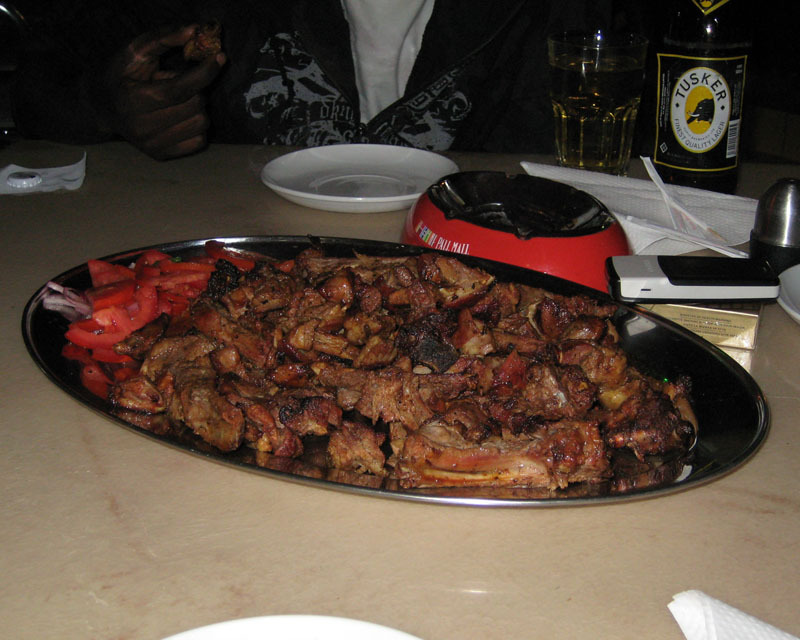 Serve with Ugali and savor the delicacy. 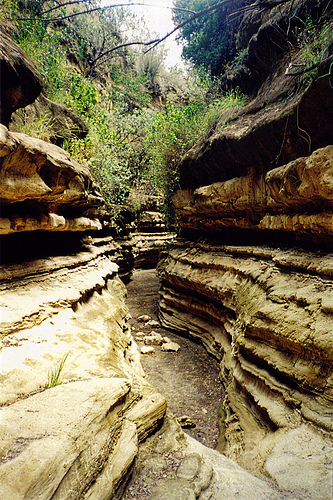 The appeal: The unpolluted wildlife, the natural beauty of the Savannah and more forested areas of Nakuru and Mt Kenya, the warmth and hospitality of the locals especially at the lodges, the laid back balmy atmosphere in Mombasa and Malindi, the interesting blend of Swalihi and Arab customs and culture in the coastal areas. Best time to travel: July – September – this is just after the monsoon and the weather is gorgeous – winter sets in the region, cool soft winds kiss you, everywhere you go – the myriad shades of ‘green’ embraces you. It is also the season of the Great Migration. That is reason enough to pack your bags and head out. The November – Jan period is a tourist season, but with the onslaught of summer, it could get very warm. Heading out and discovering the offbeat has always been on my agenda. Being so close to nature; surrounded by wildlife; witnessing the hunter and the hunted – the raw appeal is so special that you only realize it when you’re actually out in there in the wide open savannah of the Mara – looking at a zebra chomping on the grass or getting a glimpse of a pride of lions – just sitting around enjoying the sun, it’s tawny eyes trained on your lens – it really is awe inspiring. 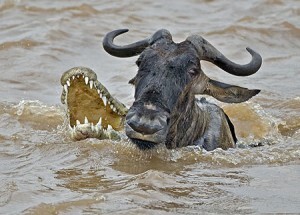 The African wilderness is an experience that no one should ever miss! And staying in offbeat locales and discovering the true Africa – in its camps, the warm hospitality of the people, the smiles – all of it comes together to make it a perfect Wanderers’ sojourn. Beautiful! 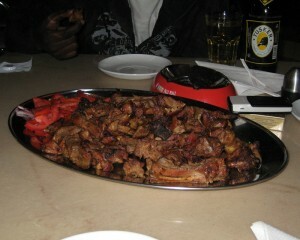 Makes me want to board a plane to Nairobi today! Love the imagery and the travel tips….nice.